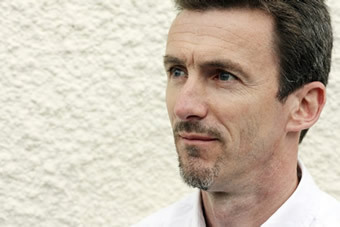 Chris Stock is principal percussionist of the BBC National Orchestra of Wales and percussion tutor at the Royal Welsh College of Music & Drama. He was born in Chelmsford, Essex and studied at the Royal College of Music. He has been active as a composer for many years with previous works published by Woodsmoor Press and Chris Stock Publications. Chris' output for Alto Publications includes two major percussion ensemble works and a duet. Forthcoming compositions include two works for five octave marimba. 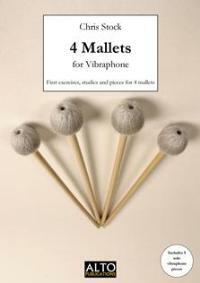 Also underway are two major method books for snare drum and four-mallet vibraphone. This comprehensive new book from Chris Stock is an extensive guide to four-mallet vibraphone playing. 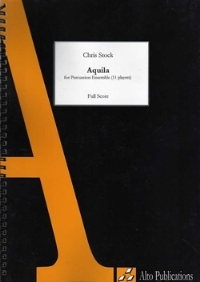 Included are a selection of exercises and studies along with a selection of pieces suitable for concert performance. One of the pieces in the book (Lullaby for Lugansk) is included in Trinity Guildhall's Grade 6 Percussion Syllabus. A percussion ensemble work for six players, with an option to perform either on samba instruments or traditional percussion instruments. Two performance layouts are possible, either using a single central surdo (or bass drum) for all of the players or with the players having a surdo each. An outstanding work for 11-piece percussion ensemble. The piece takes its name from a constellation lying in the milky way on the celestial equator. The piece reflects this with styles of music from both above and below the equator. A very popular piece for percussion duo. As performed by Crossfire Percussion Duo. 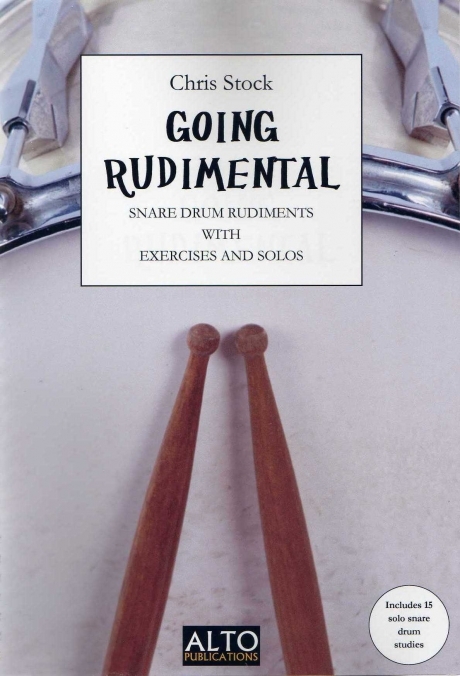 A new book introducing snare drum rudiments along with a selection of interesting exercises. The highlight of this book is the selection of fifteen solo snare drum studies in the back, all of which are suitable for concert performance. Jupiter’s Dance was originally written as the last of a set of five pieces for solo vibraphone, the others being published as Cross Sticks. However this one has been published separately because it is technically more demanding than the others. It is a jazz-inspired solo with a strong harmonic structure and challenges a player’s rotational and chordal techniques. A contemporary percussion duet for a range of instruments including marimba, vibraphone and toms. Originally written for a collaboration with a community dance group, the work was designed to combine live music and contemporary dance. Equally effective as a music-only performance.